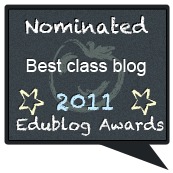 Mr. C now has a blog made for educational games. Remember, we will not refer to these as games, they are interactive learning activities. As always, never follow any links off the page and do not click on any ads that may be on the page. Click the banner to play the vocabulary game. It will increase your vocabulary and provide rice for third world countries. The Gutenberg project is a repository for out of copyright books. This means they are in the public domain (free!). 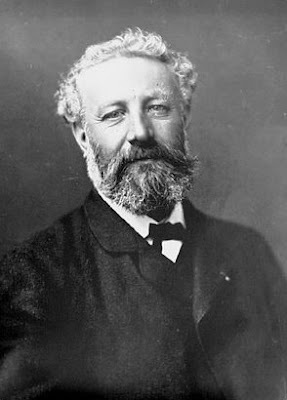 Here is the link to Jules Verne's books. If they have a speaker by them they are audio books. If they have a book by them they are ebooks. Just click on them to download. If you want to listen now, click here. Watch the video. It shows dust storms from the 1930's. We know that overfarming contributed to what we now call the Dust Bowl. If you had been living then, what advice would you give the government to help stop the wind erosion? There is no sound for this video. In the original story, Jules Verne writes about a hole in Finland that leads to a new world under the earth's crust. Imagine you find a cave in your back yard that leads to the center of the earth. What would you discover? 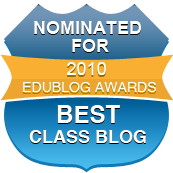 Post your story on the blog, one will be given the Blogging Tiger award for writing. Don't Let the Science Test Give You a Rainy Day! I know you are going to do well on this test today. You worked hard and studied and now is the time to show it! I would wish you good luck, but you don't need it. You are ready! How smart are you with Geography? 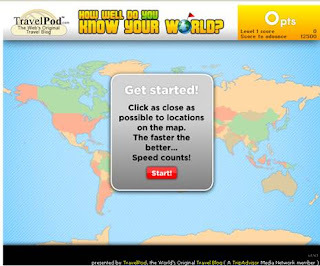 Click the image to play the geography game, then post your score! Here is a link to the game over the United States. Here is the results from an internet poll I took. Why do you think many people outside of the United States voted Paul Revere was overrated? Which Would You Give Up? Below are the first ten amendments to the Constitution. We call them the Bill of Rights. If you were forced to give one up, which would you choose? Why? "Paul Revere was rescued from this fate by an accident-- the witchery of a poet's Imagination. Â His famous ride on the night of the 18th of April, 1775, remained unsung, if not unhonored, for eighty-eight years, or until Longfellow in 1863 made it the text for his Landlord's Tale in the Wayside Inn. "It is to Longfellow's simple and tuneful ballad that most persons undoubtedly owe their knowledge of the fact that a man of the name of Revere really did something on the eve of the historic skirmish at Lexington which is worth remembering." Does our society honor Paul Revere as the great hero, or does our society honor the real Paul Revere who simply did his job? Explain your opinion. Wow! 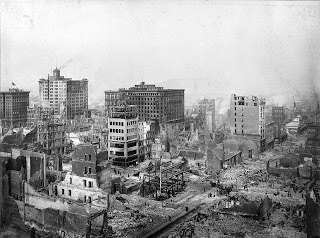 You all did a great job on your San Francisco Earthquake stories. Kiley's story had wonderfully interesting details. Tercy Ann's story was very realistic. Alex's story was very emotional. 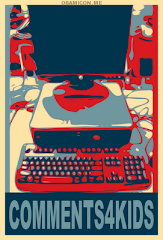 I think you should read and comment on them. 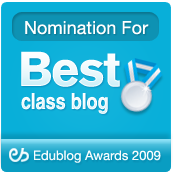 The Blogging Tiger award for this assignment goes to Colby's story. I am very impressed by both the detail and the flow of the story. I think it is the best thing written by anyone this year! What do you think? Note Taking- Which is right for you?